‘Children of Monsters’: Doomed by Nature and Nurture? 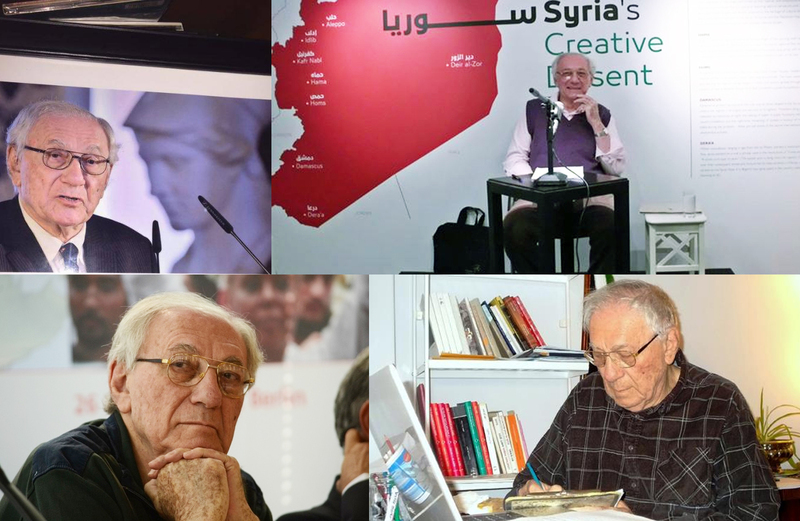 With the passing of Patrick Seale (1930-2015), it might become difficult to read more “authoritative” personal-political biographies of members of the Assad family. Assad the son demonstrated little trust in the past decade, even for the British scholar in whom Assad the father frequently confided. Will anyone else step onto the stage of political biographies about Syria’s elites in order to offer us a stronger grip over the character of Bashar al-Assad? Not certain, at least as of now. Read more about ‘Children of Monsters’: Doomed by Nature and Nurture? 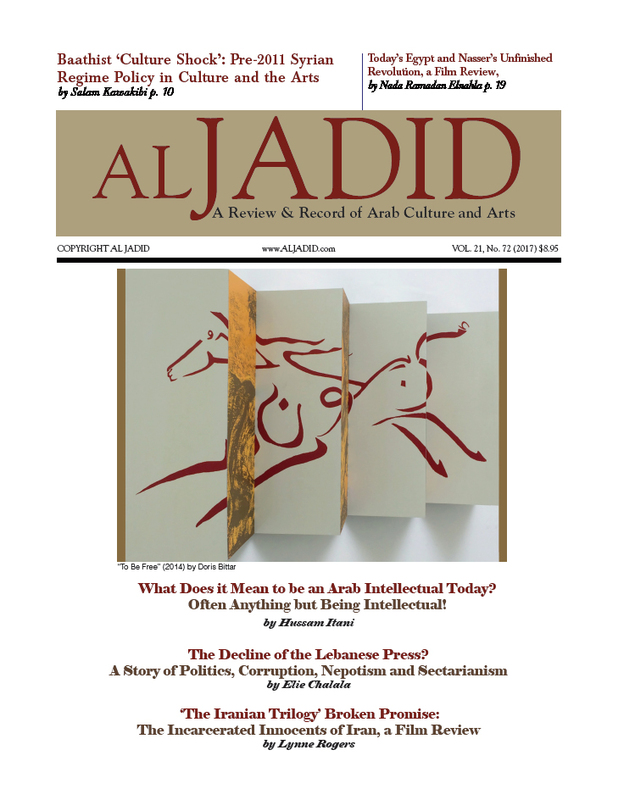 “From “Self-Criticism after the Defeat” and later through his monograph “Love, and Platonic Love,” al-Azm engages in refuting myths and justifications, while also rejecting their use in perpetuating various kinds of ideological and political dominations…The correct answer to the question ‘Is Islam compatible with the humanist secular tendency and its components?’ is to call them incompatible if we examine them from the perspective of rigid dogma, but to label them compatible if we look at them from a historical perspective." For almost two years the Lebanese journalistic community has been engaged in continuous debate about the future of their print media. This occurs at a time already impacted by the previous closings of many literary supplements, as well as political and cultural magazines, a time when many of the surviving newspapers must layoff of journalists, severely reduce their daily pages, or finally close their doors, as in the case of the recent shuttering of a 43-year old daily. 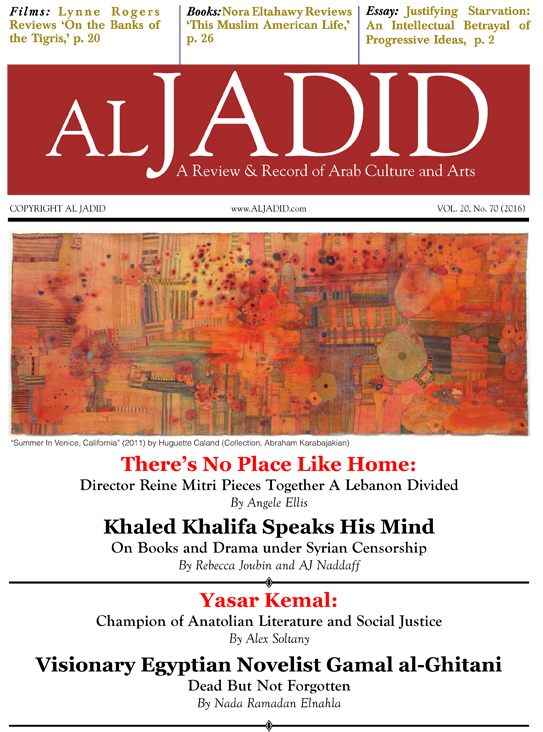 To a large extent, most of the Lebanese print media problems remain global, but nevertheless, indigenous or “homegrown” causes do exist. Terror in Istanbul, Discord in Beirut – When are the Innocent Guilty? Celebration descended into grief in Istanbul as a terrorist attack on a nightclub claimed 39 lives, and left dozens more wounded just an hour after midnight on New Year’ s Day. The victims, many of them foreigners, included three Lebanese dead, with four more wounded. Read more about Terror in Istanbul, Discord in Beirut – When are the Innocent Guilty? 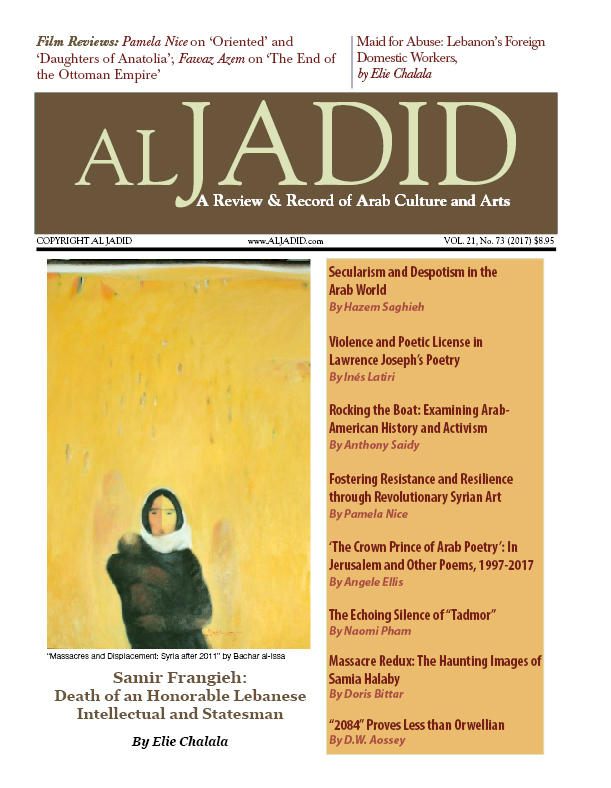 For over 40 years now, Sadiq Jalal al-Azm’s “Naqd al-Fikr al-Dini” (“Critique of Religious Thought”) has been one of the most controversial and influential books about the role of religion in Arab politics. 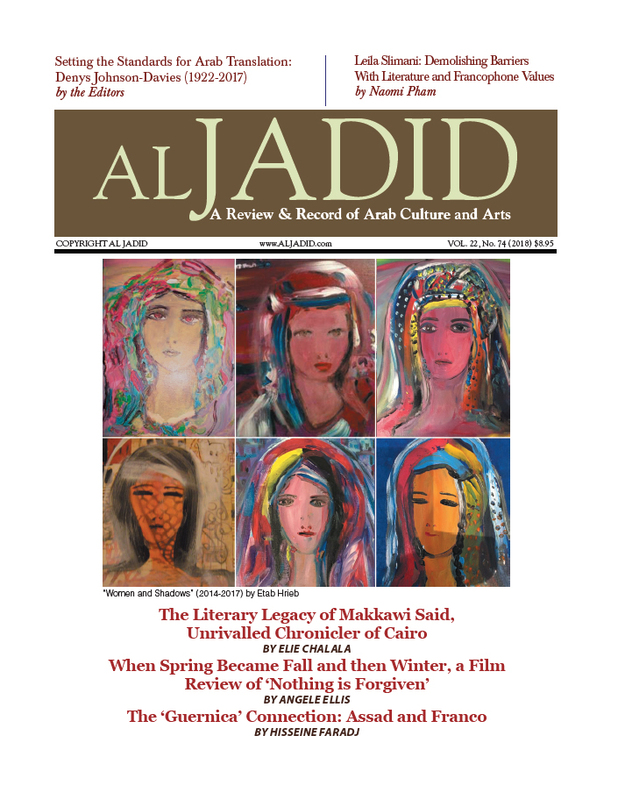 Originally published in 1969 by Dar Al Talia and reprinted in 2009 by the same publisher, al-Azm’s work has been cited in countless articles and books about Arab politics and, according to the Qatari weekly, Al Raya, more than 1500 pages have been written about it. 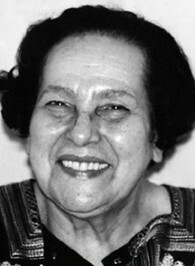 Arab cultural circles have recently mourned the loss of the prominent Egyptian intellectual Latifa al-Zayyat, who died of cancer in Cairo on September 10, 1996. She was 73 years old. 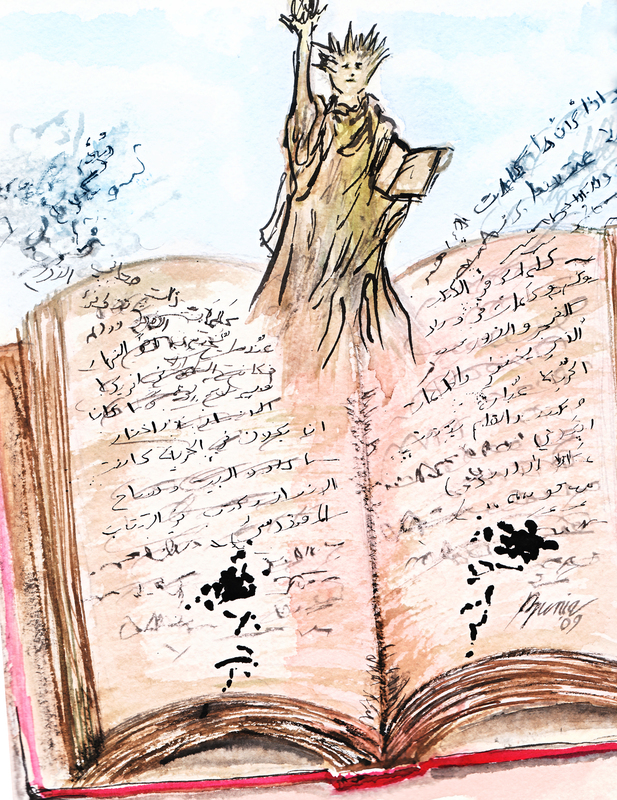 Her death came soon after she had received Egypt ’s highest State Prize for literature. While the state’s acknowledgment of her achievements was long overdue, al-Zayyat had much popular and collegial support throughout her often difficult life-journey. Farag Bayrakdar's 'In Between the Lines': When 'Nation' Becomes a Weapon! I belong to the 1950s generation, having been brought up socialized by Nasserite, Baathist, Communist and secular cultures. The meaning of nation for me gradually changed through time, although I have felt privately inclined to the term my good folk used, which wasn’t politically and ideologically loaded. 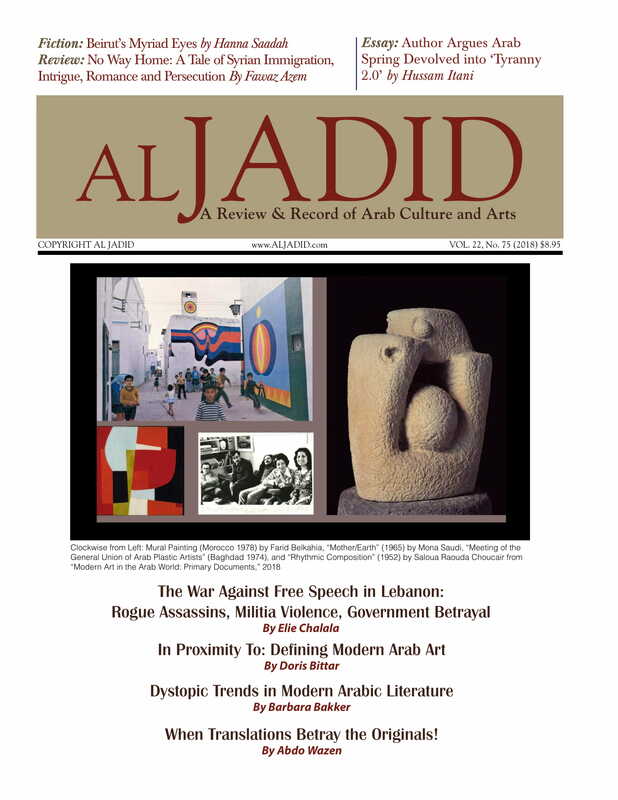 Read more about Farag Bayrakdar's 'In Between the Lines': When 'Nation' Becomes a Weapon! Many Mideast scholars and political groups have grown increasingly concerned with the dwindling numbers and persecutions of Mideast Christians. 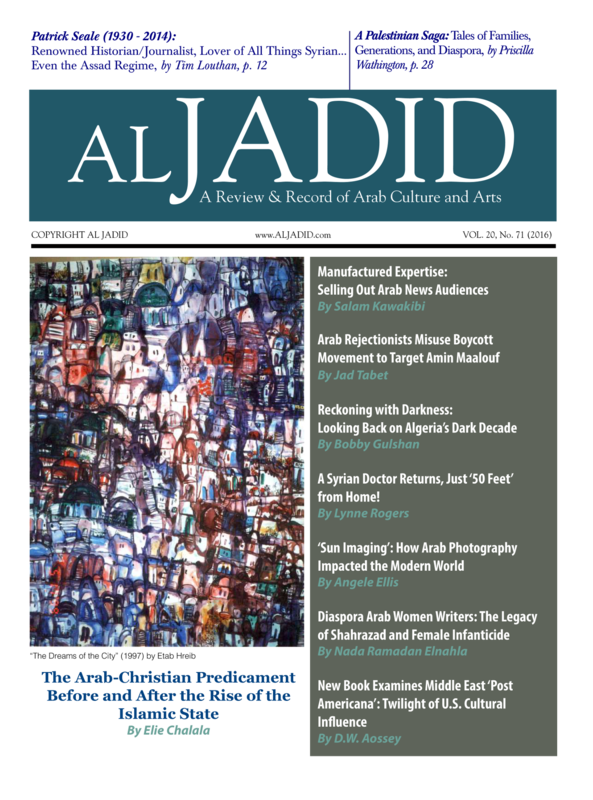 One Lebanese scholar, Dr. Antoine Saad, wrote a book in Arabic, “The Survival of Christians in the East is a Muslim Choice,” where he advances the flawed thesis that the survival of Christians depends wholly upon the Muslim majority (his thesis attributes the survival of the Lebanese Christians to their leadership, a topic not discussed in this essay). His work exonerates Arab Christians from any responsibility for their fate by portraying Arab Christian elites and intellectuals as helpless victims, passive players unable to influence events. Every year, prior to the Swedish Academy announcing its Nobel Prize in Literature, many Arabs anxiously wait to hear if their own unofficial candidates will win. The last time this happened Naguib Mahfouz won the prize 28 years ago. This year, not only did no Arab poet or novelist receive the award, but many felt additional disappointment with the Academy’s choice to give the prize to noted musician Bob Dylan. The award angered and disappointed many candidates, leading some to join the chorus of critics who insist the prize should have honored a writer because music does not represent a form of literature. 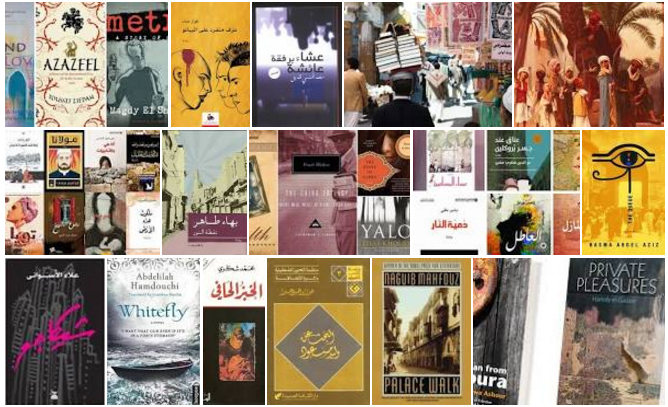 More Arab-American writers are getting their work published than ever before, but even those lucky few who land lucrative book contracts with big publishers still face a host of problems ranging from censorship to being pigeonholed as only Arab-American writers.